No one can forget the way you look wearing the GREY Jason Wu™ Forget Me Not Satin Dress. Fitted waist with sheer ribbon trim. Allover Forget Me Not flower print. 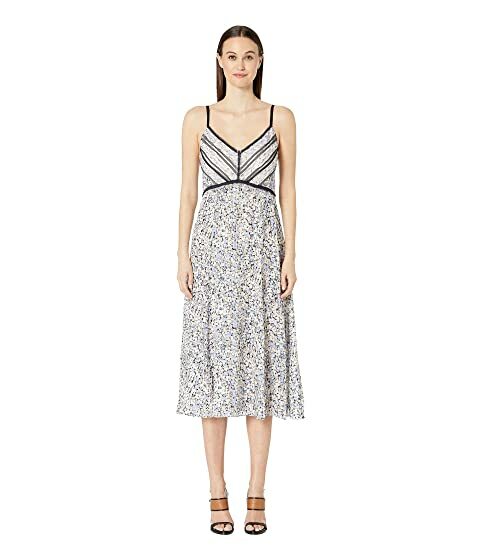 We can't currently find any similar items for the Forget Me Not Satin Dress by GREY Jason Wu. Sorry!